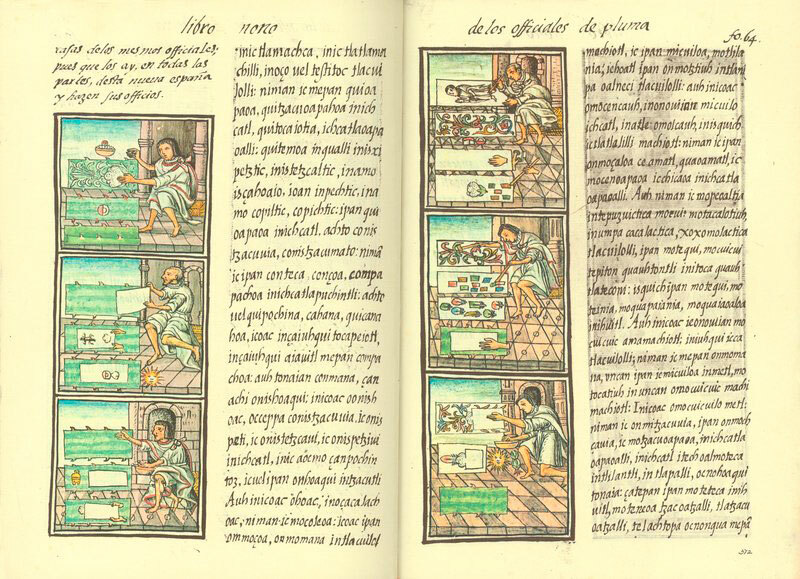 The Florentine Codex is a rich account of Nahuatl culture, compiled in the early 16th century in Mexico by Bernardino de Sagahún, a Franciscan monk. The Manuscript is held in the Laurentian Library in Florence, Italy. Prof. Terraciano is working with the Getty Research Institute in Los Angeles on the digitalization, documentation and publishing of the Florentine Codex.